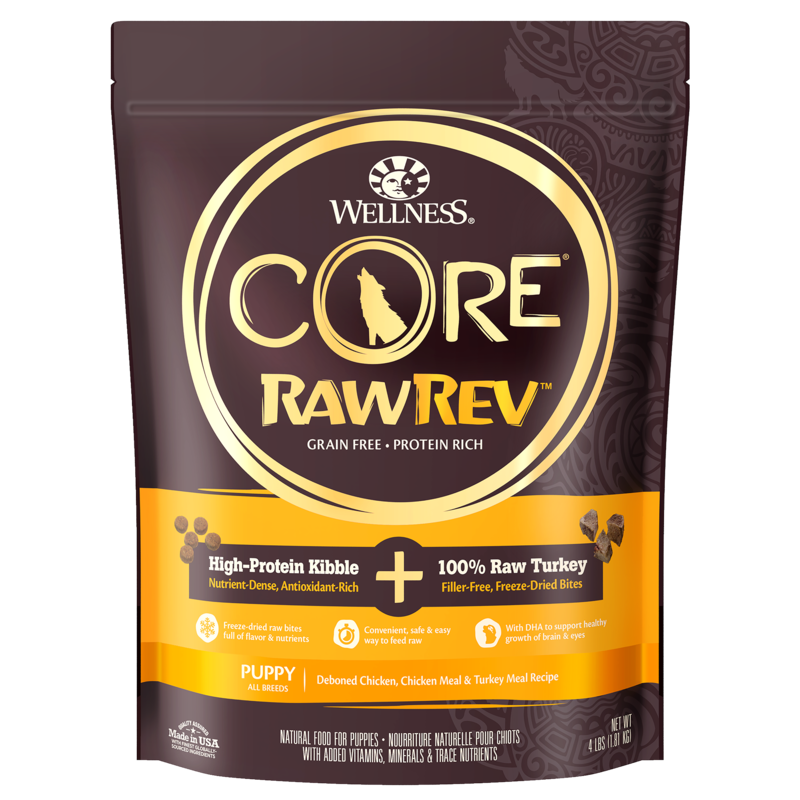 That’s why at Wellness®, our team of animal lovers, nutritionists and vets apply this same nutritional philosophy to each of our natural dog recipes. 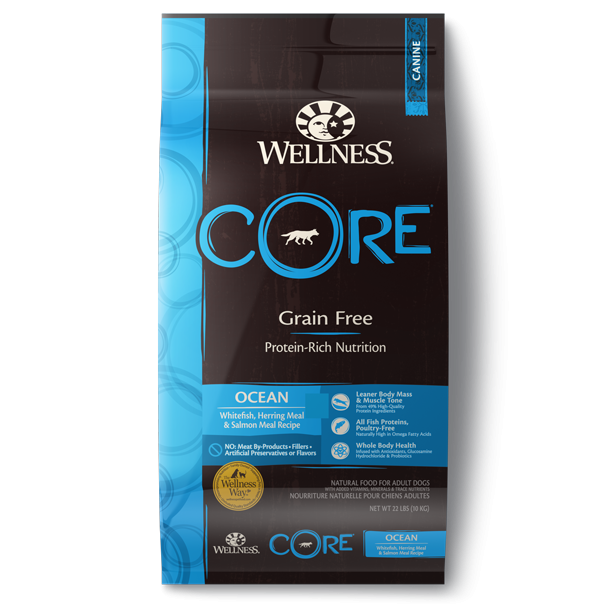 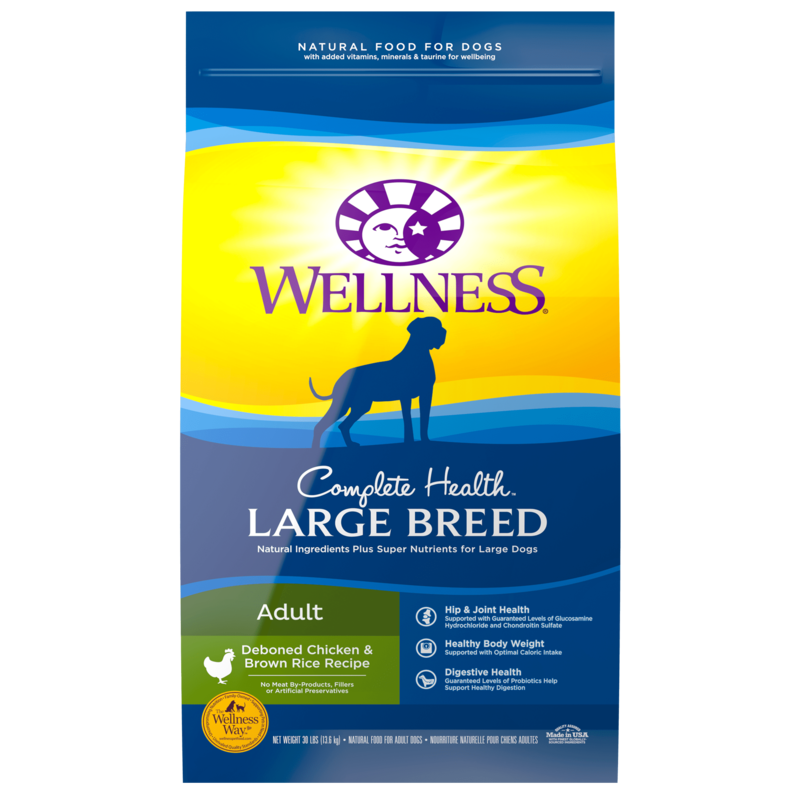 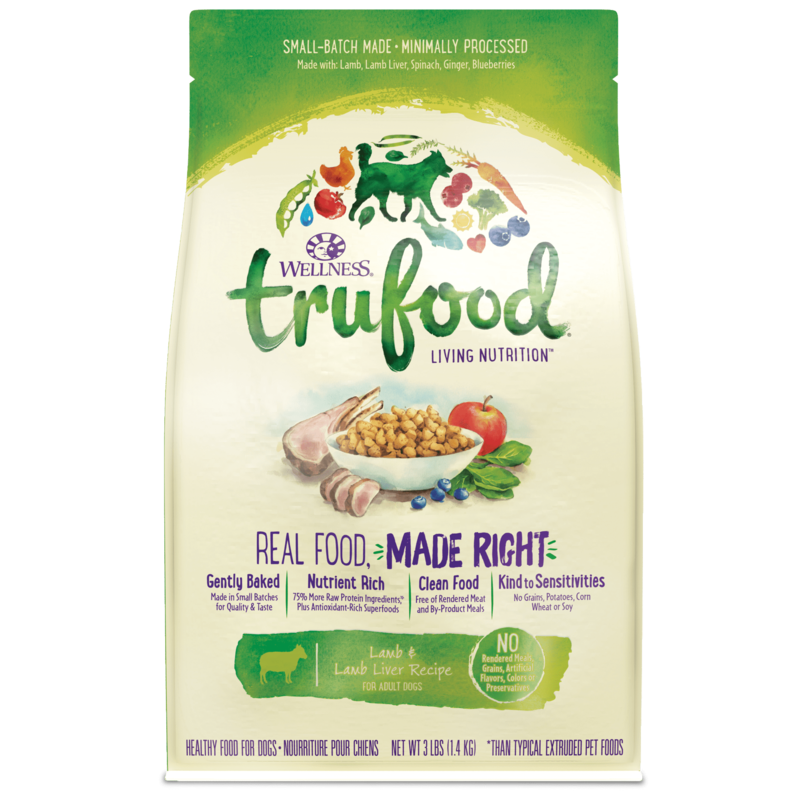 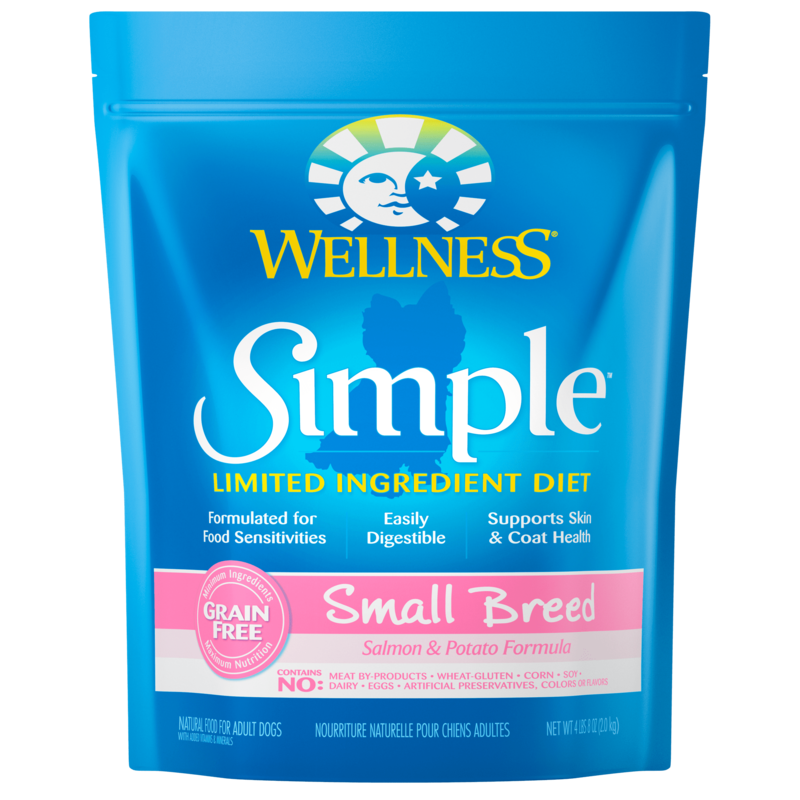 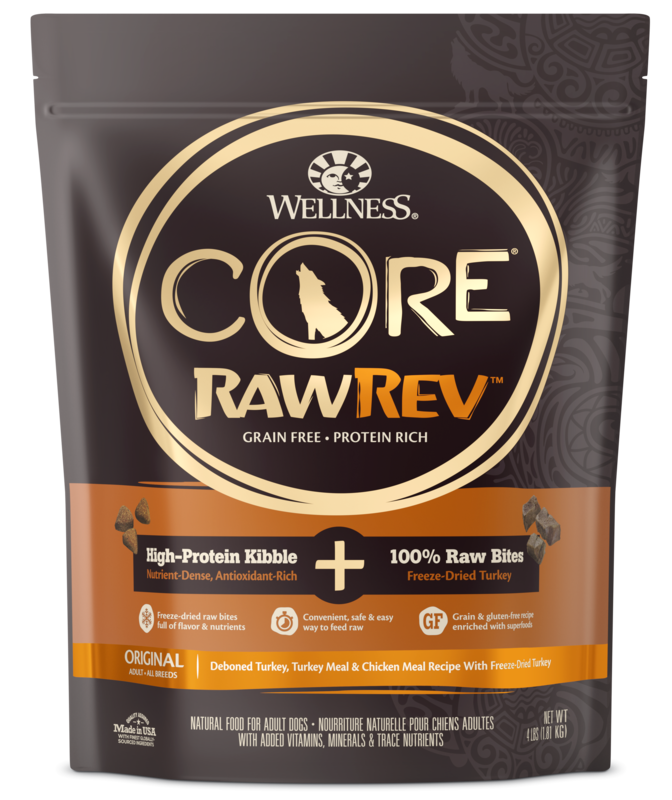 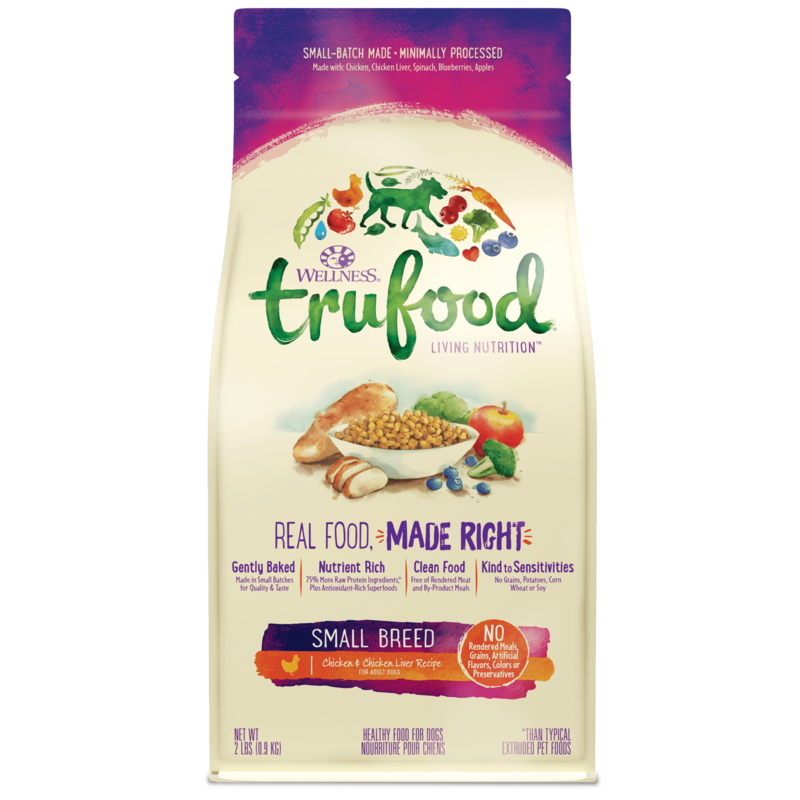 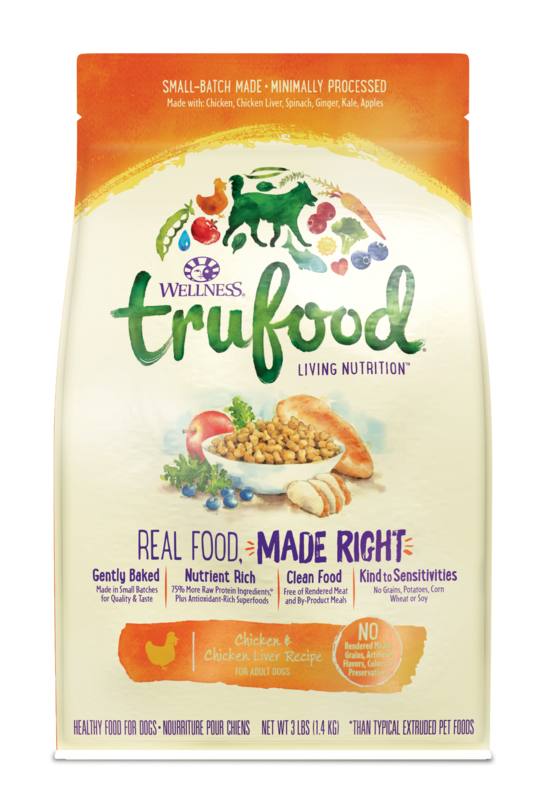 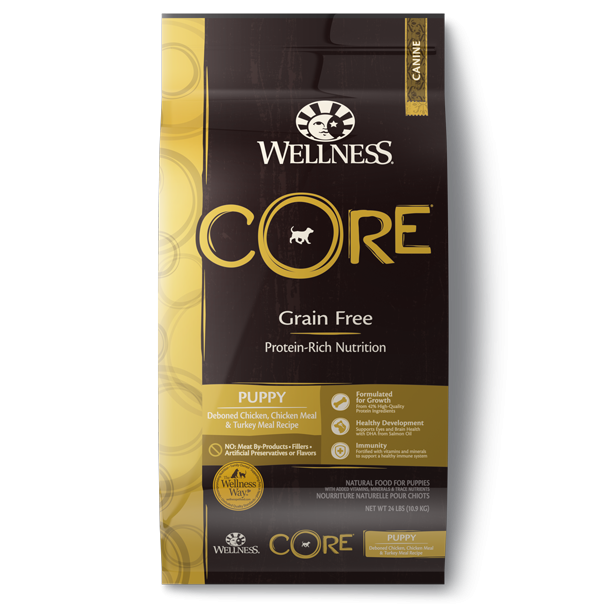 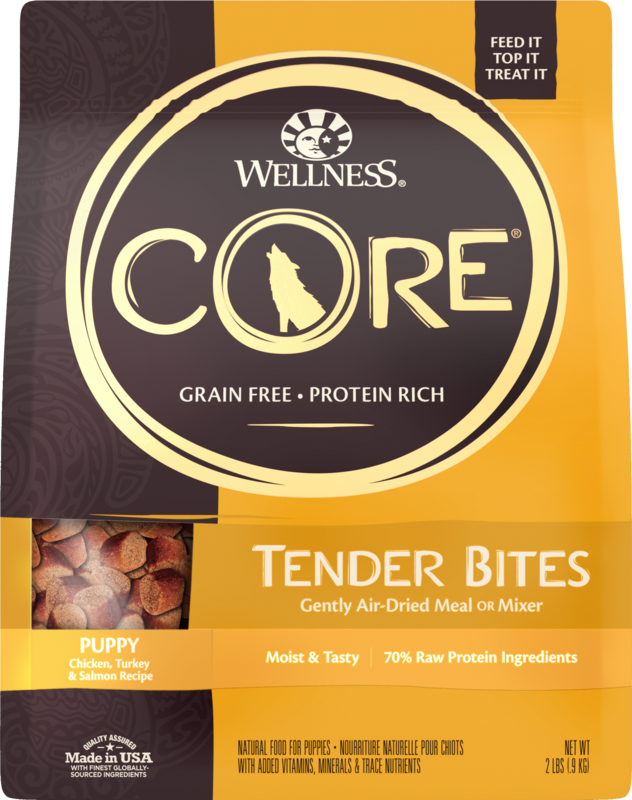 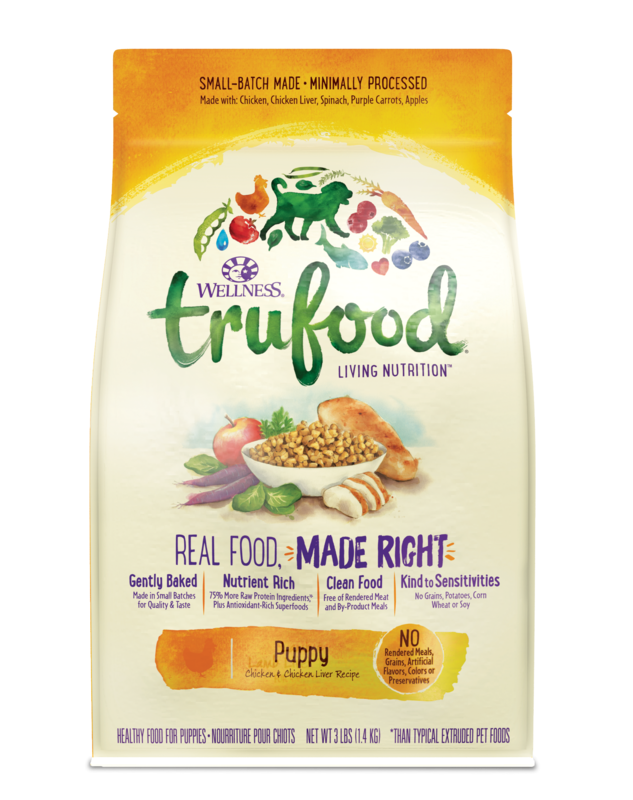 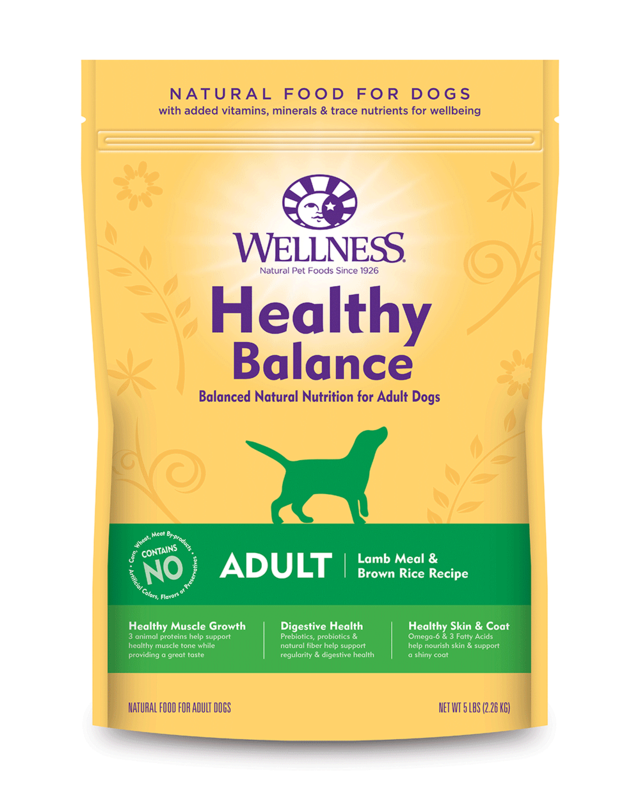 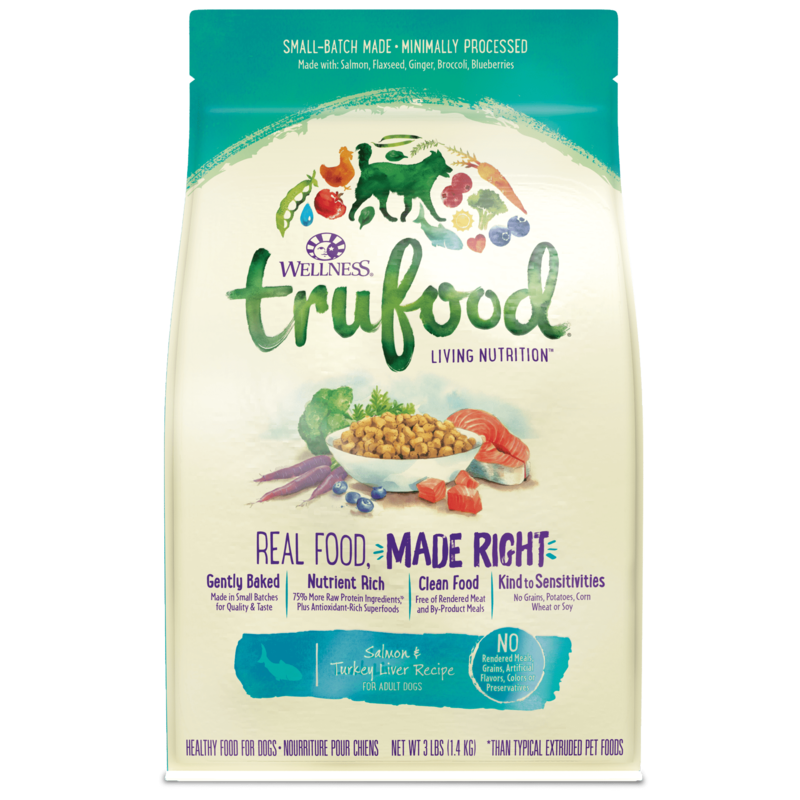 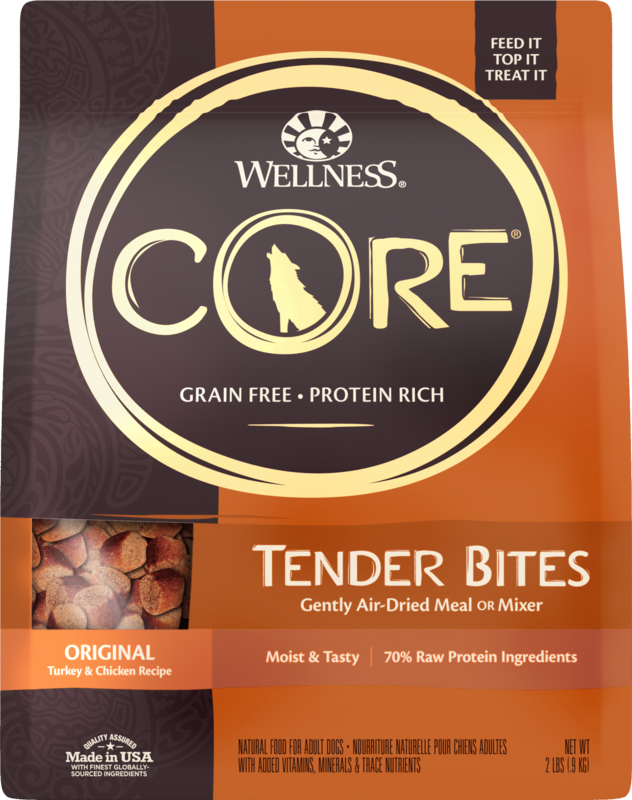 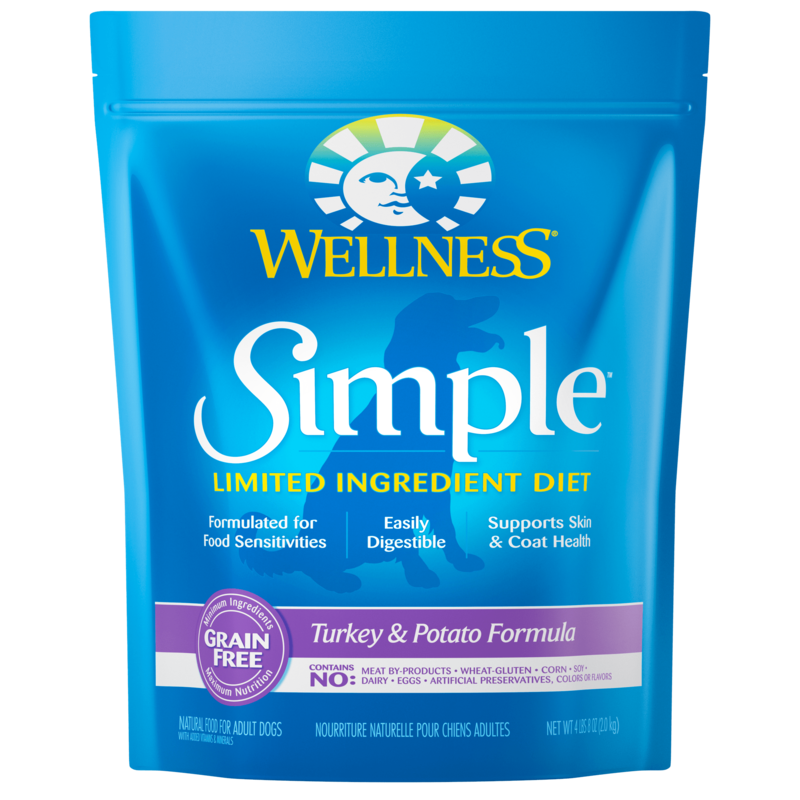 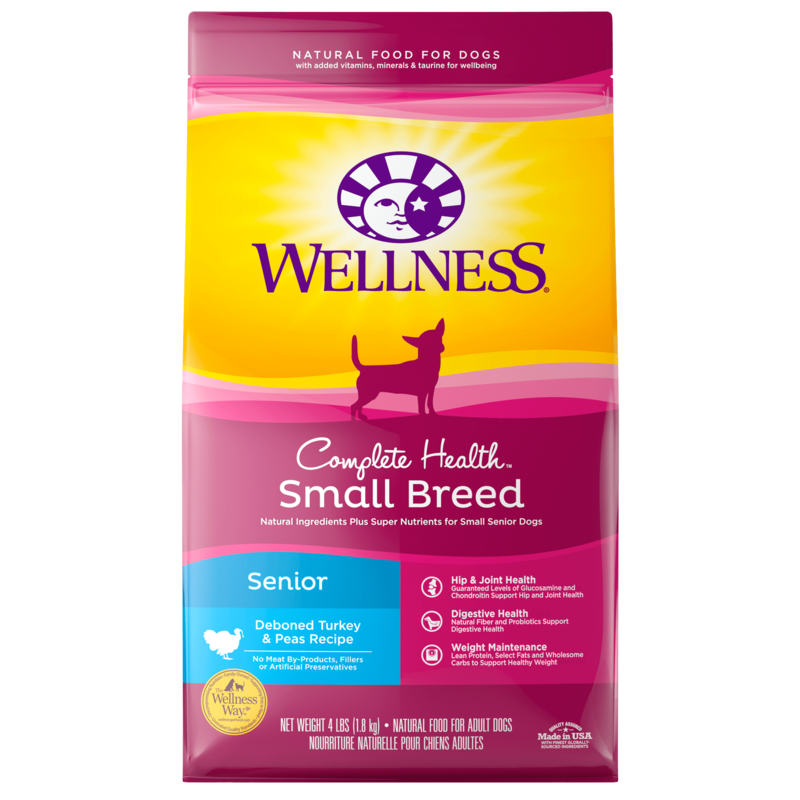 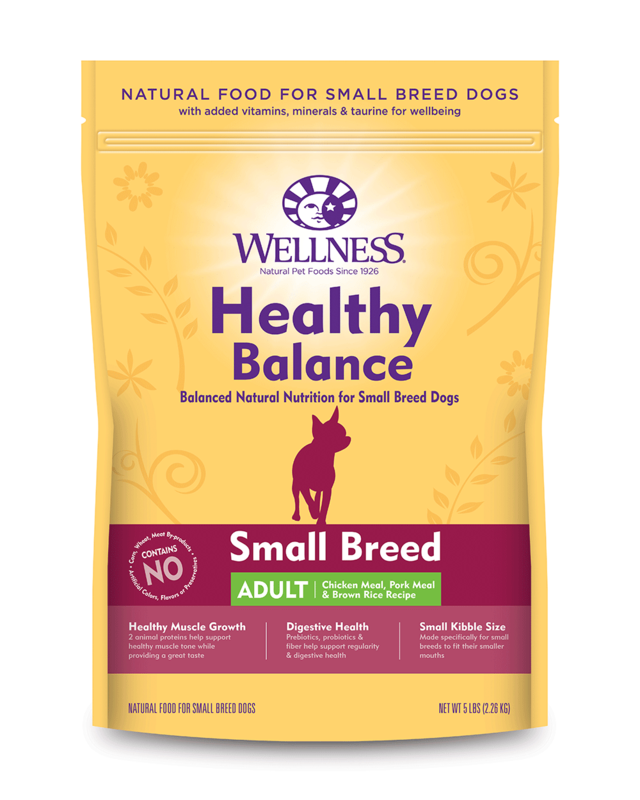 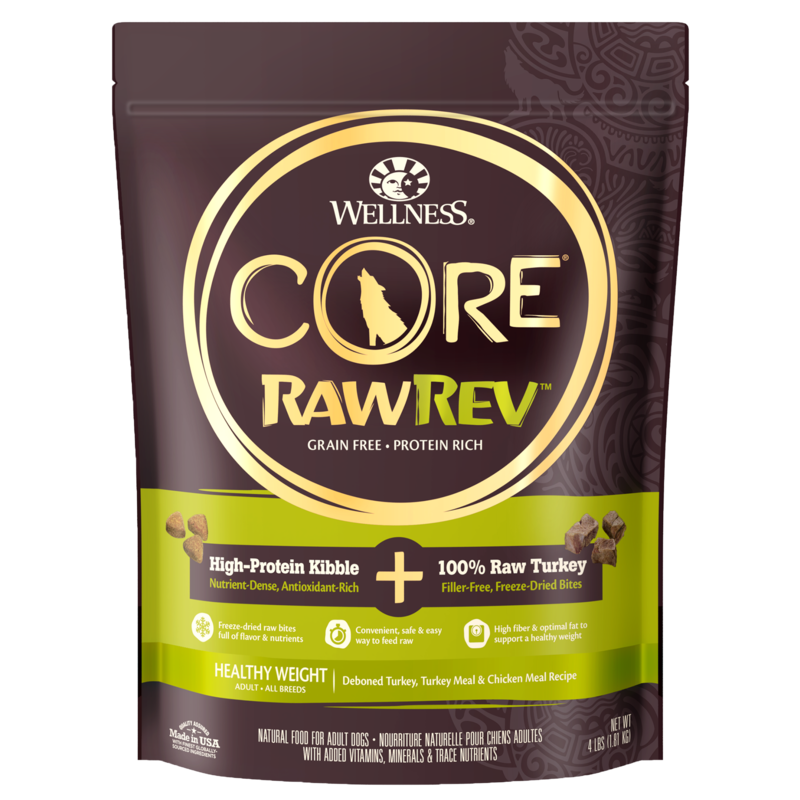 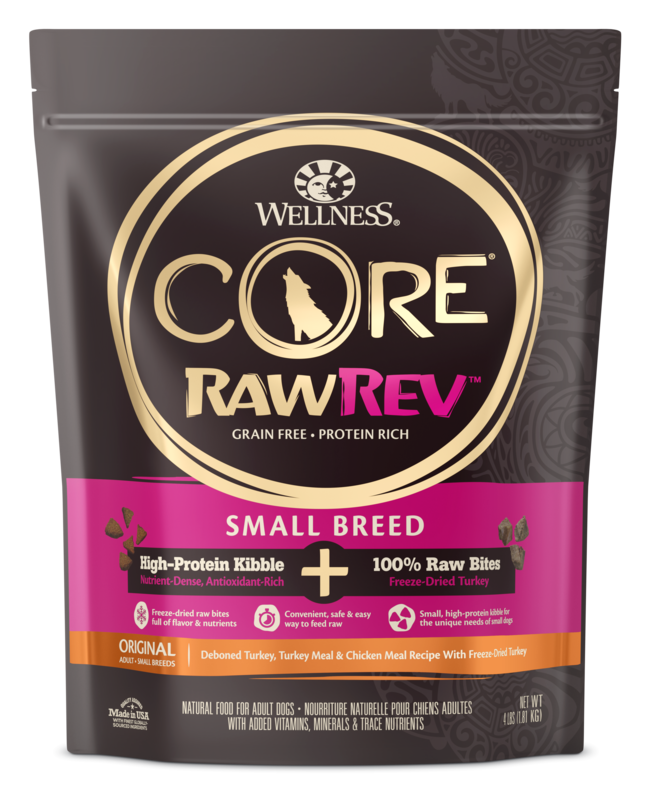 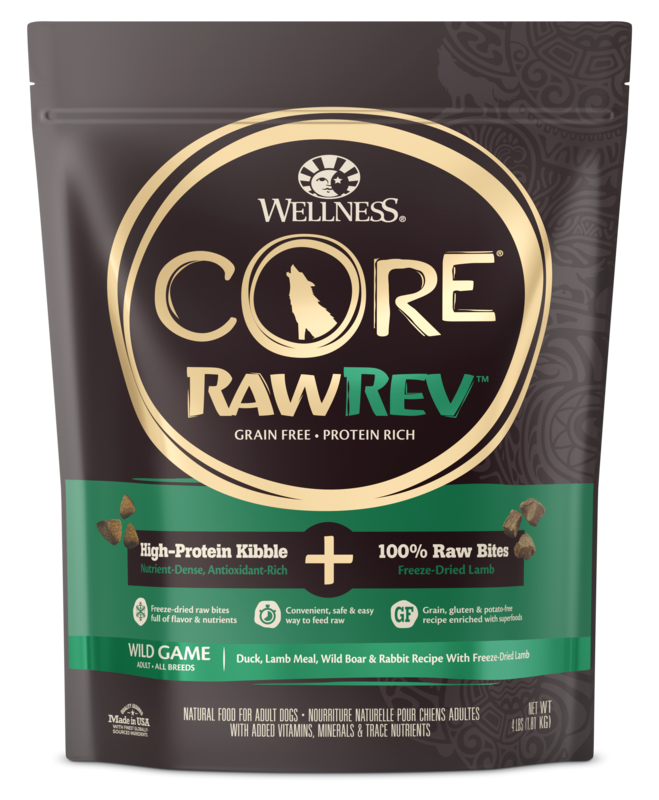 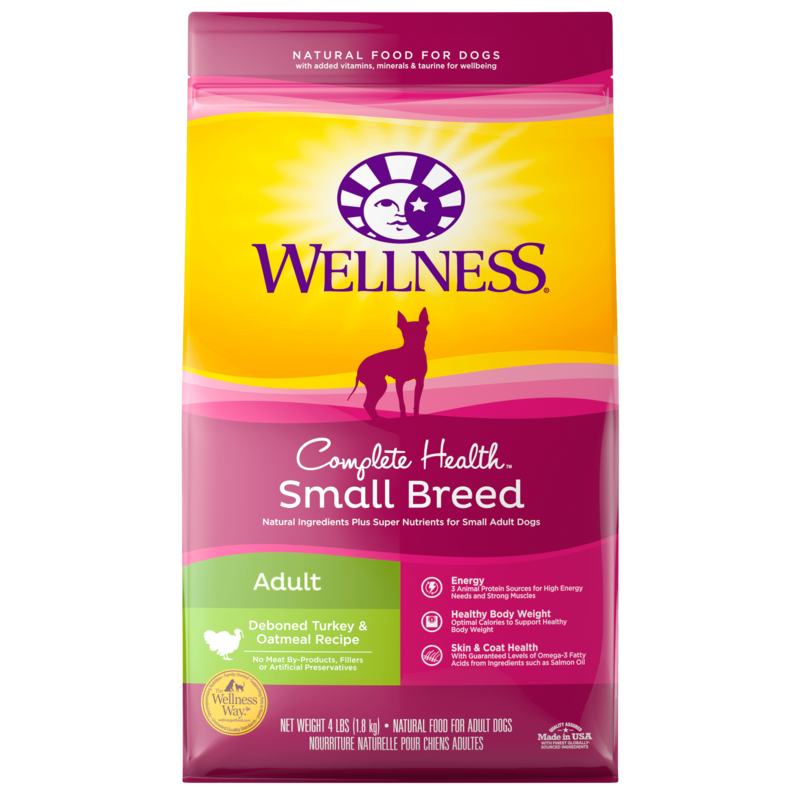 We search for the same quality and purity we expect in our own diets and use wholesome, real-food ingredients in balanced combinations that support a dog’s health. 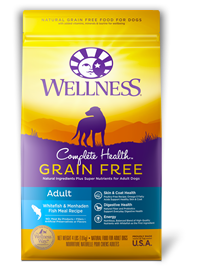 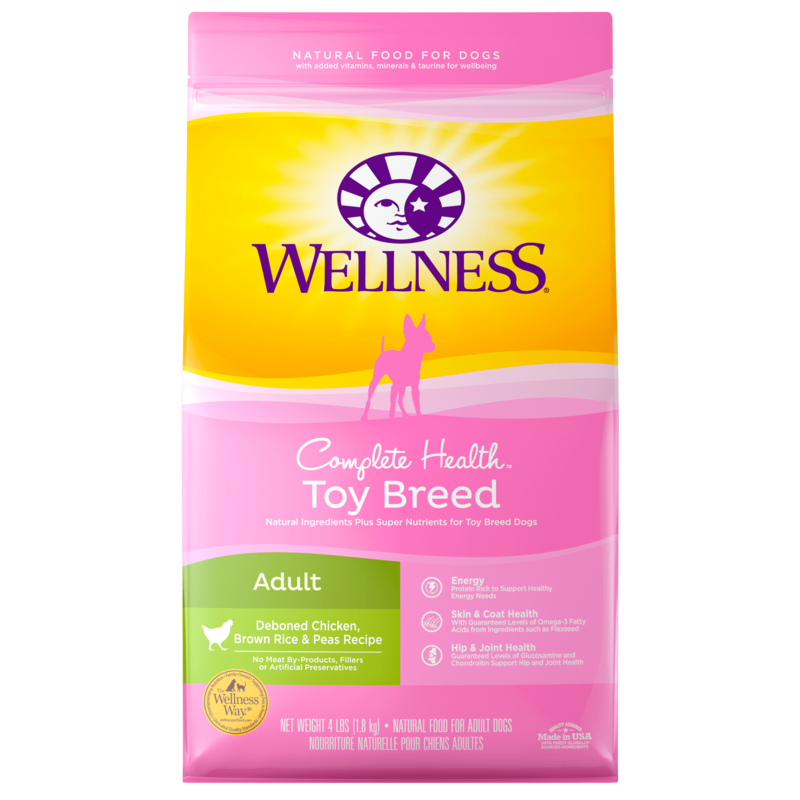 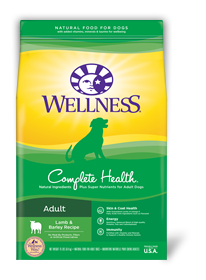 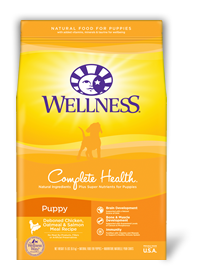 We think feeding your pet is a tremendous responsibility, that’s why we make choices for their wellbeing every step of the way.